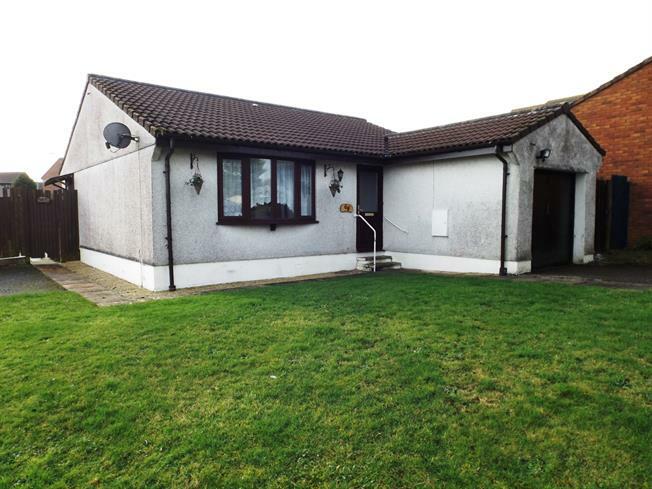 3 Bedroom Detached Bungalow For Sale in St. Austell for Asking Price £159,950. This property's price has dropped from £169,950 to Asking Price £159,950. Description; A well proportioned, detached bungalow requiring modernisation located on a level corner-plot boasting two double bedrooms with an integral garage which has been converted to create a third bedroom. The property enjoys ample off street parking and a conservatory/ sun room. The bungalow offers a large and established plot with a wonderful rear garden. 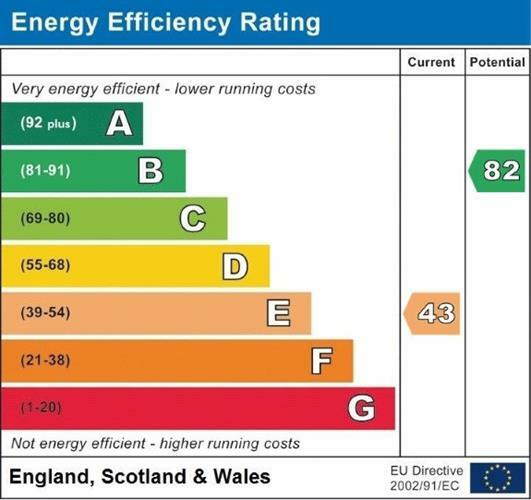 Further benefits include Upvc double glazed windows and electric heating.